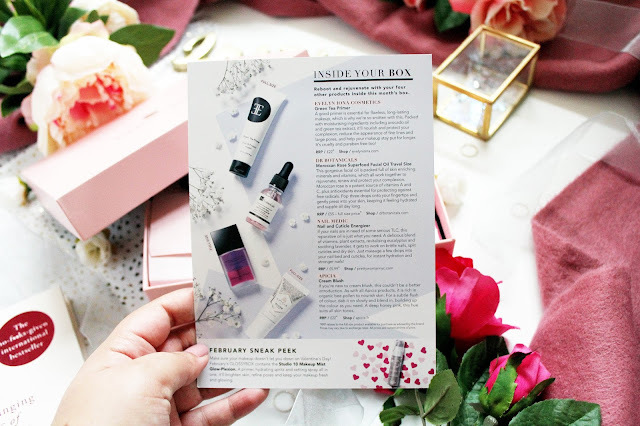 But yes, onto this months Glossybox edition, which is an extra special one as all of the products in the box are about self care and putting yourself first which is what the new year is all about right?! This months box includes treats from Boots, Evelyn Iona Cosmetics, Dr Botanicals, Nail Medic and Apica. Can you believe that these supplements alone are £39.99? 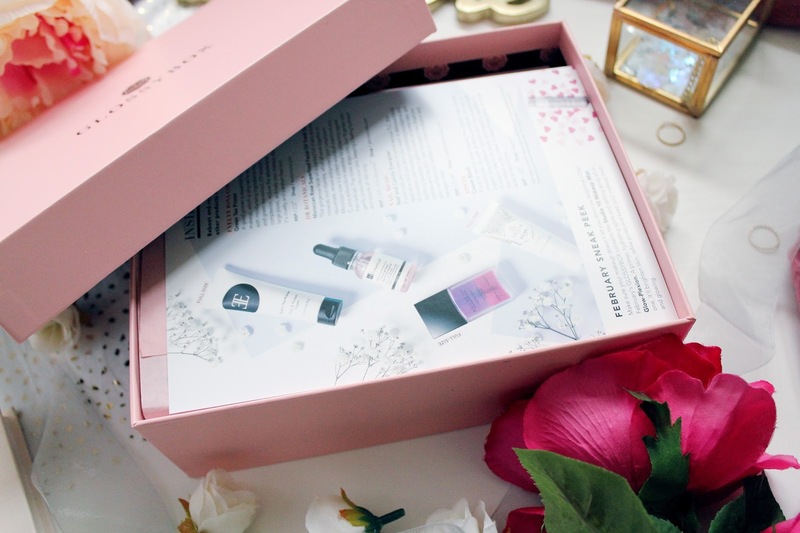 Which makes this Glossybox more than worth its price of £10 per month. Since going to the gym, I’ve been looking more into supplements and how they help which certain areas, which you want to target. I haven’t tried these yet, but you get 60 capsules in a box and it says you’ll start to notice a difference after a month of taking them. I’ve checked reviews on Boots and it’s rated 4/5 stars, which must mean it’s worth trying! 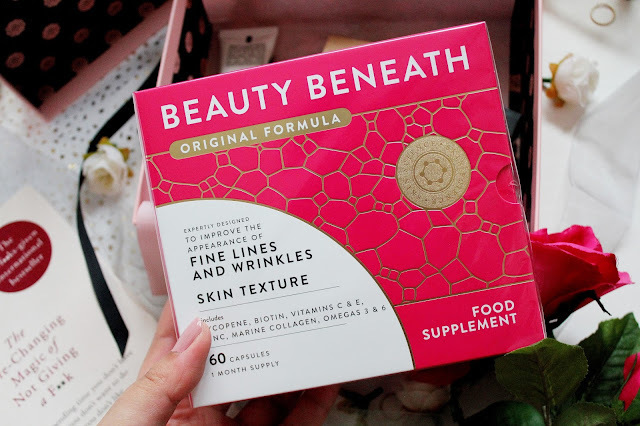 This supplement is rich in nutrients and will help boost collagen products, fade fine lines and wrinkles and leave your skin-feeling super smooth. 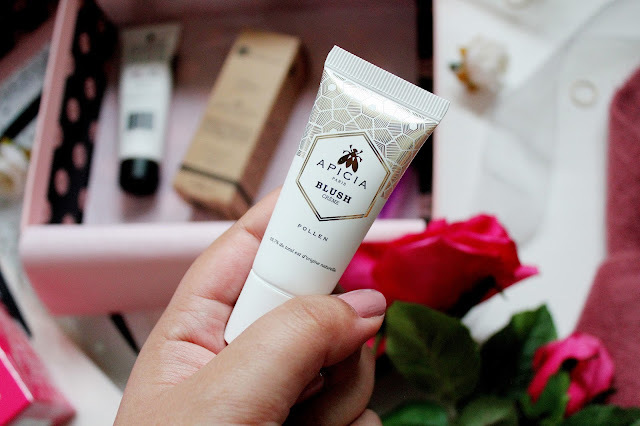 One product, which really surprised me, was this cream blusher from Apicia. 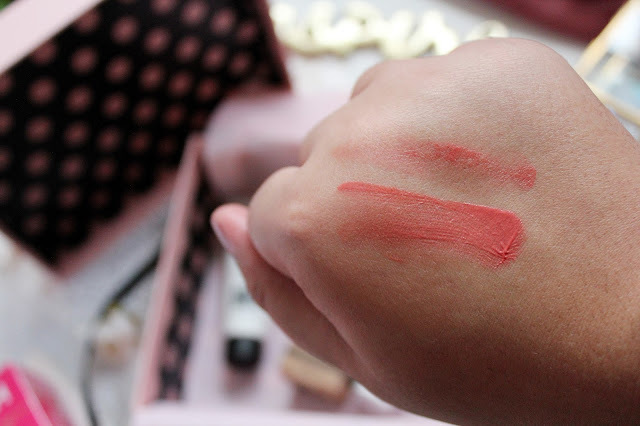 I’ve never heard of the brand before, or be drawn to cream blushes but this peach shade is stunning. This blusher is formulated with organic bee pollen, which nourishes your skin as well. You don’t need much of this as it goes a long way! This shade reminds me of Glossier's Cloud Paint in Dusk as well! If you know me well, you know I love nothing more than painting my nails and I probably paint them a different colour 2 to 3 times a week! I love trying out different nail care products and so I was delighted to see this product in this months box. I’ve used this a couple of times now and I really like it, all you need to do is add a couple of drops to your dry cuticles and it helps your nails to stay strong and healthy! 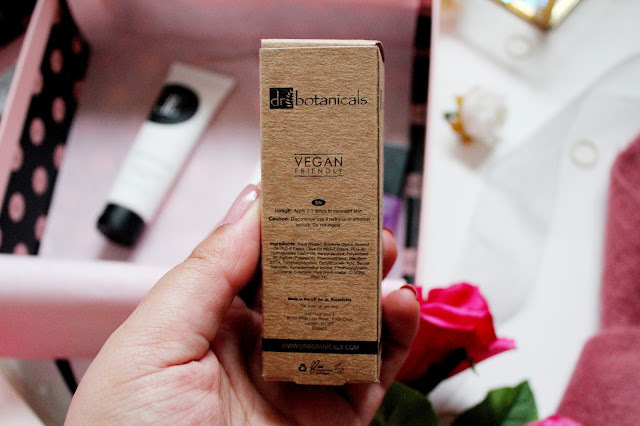 Only the past year have I discovered how important primers are in your make-up routine and I am always looking to try out new products. I’ve never heard of the brand Evelyn Iona Cosmetics before but I am sure I’ll be seeing a lot more of this brand. 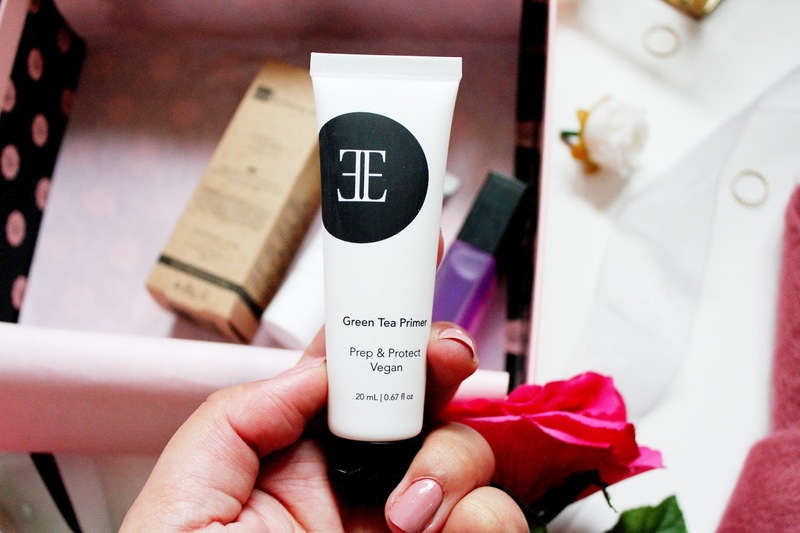 This primer is packed with moisturising ingredients including avocado oil and green tea extract. I’ve used this once and it works really well as a primer as I noticed it minimized the look of my pores as well! 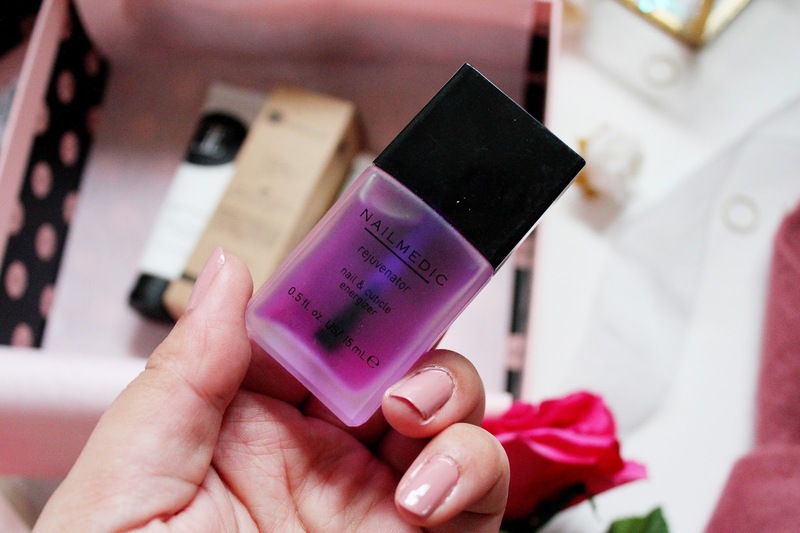 This facial oil definitely gets the award for the prettiest product in this months box as it’s pink! 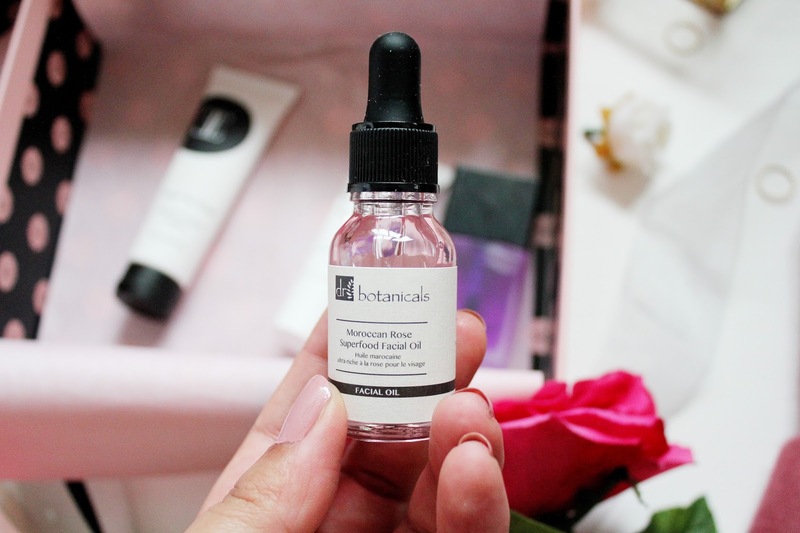 If you’ve been a reader of my blog for a while you’ll know I’m a big fan of facial oils so I was beyond excited to try this. This oil is packed full of skin enriching minerals and vitamins which help rejuvenate your skin. What I love about oils is this oil will last you a really long time as a little goes a long way. 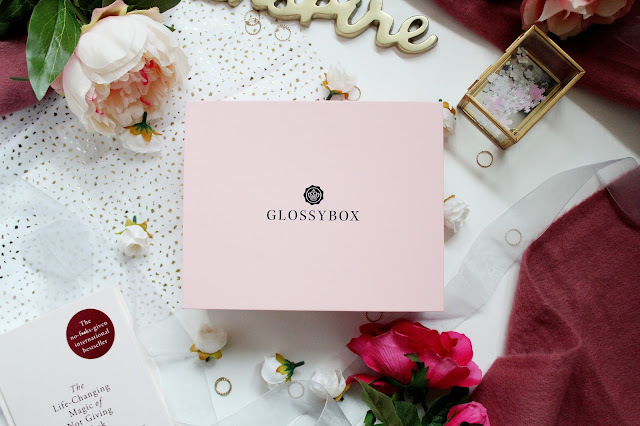 You can subscribe to Glossybox from just £10 a month here. What do you think of this months box? Have you tried any of these products before? Oh wow this is packaged so beautifully and the products you get are so pricey for such a small monthly price tag! I really want to invest in this, I think it'd be the nicest surprise each month. 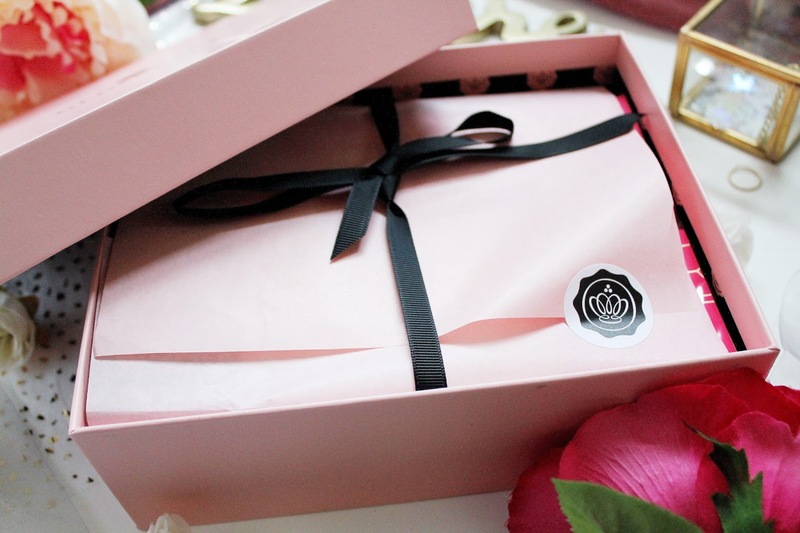 Ahhh I used to be so obsessed with Glossybox. I should totally get it again!